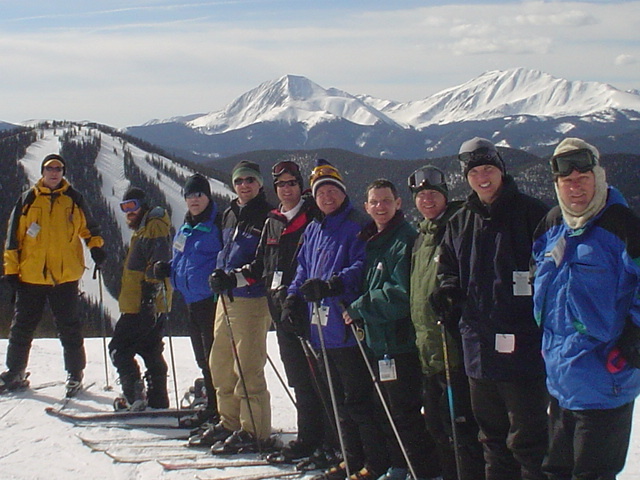 2018(23rd Year) Destination: Keystone, CO!! 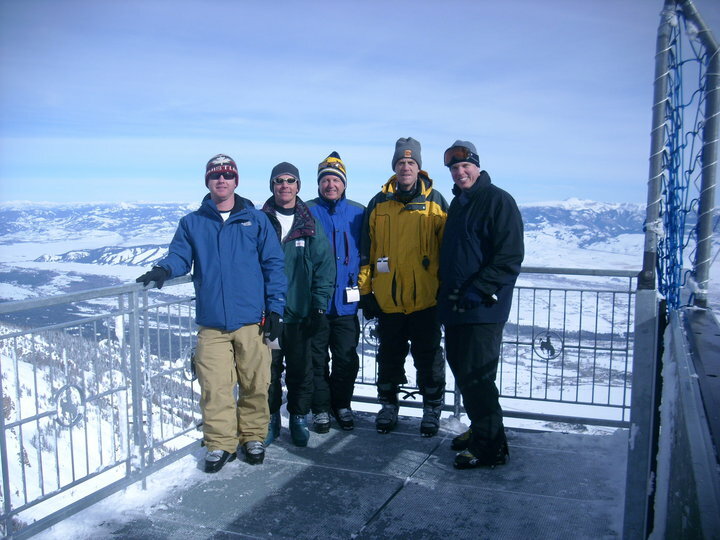 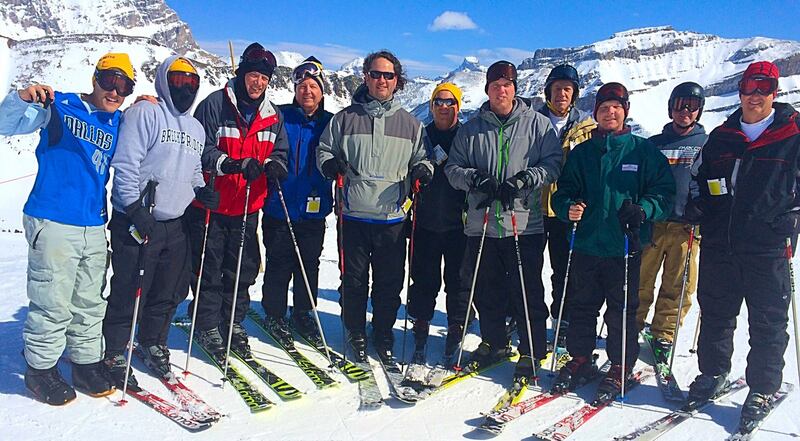 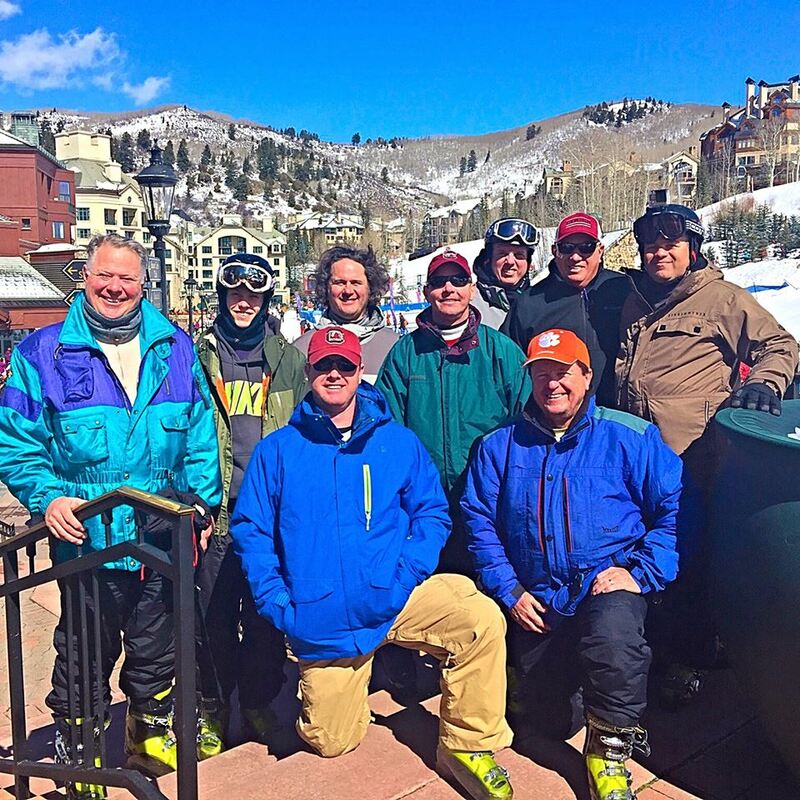 This exclusive club was formed in 1995 and makes an annual trip out west to show off their snow skiing abilities. 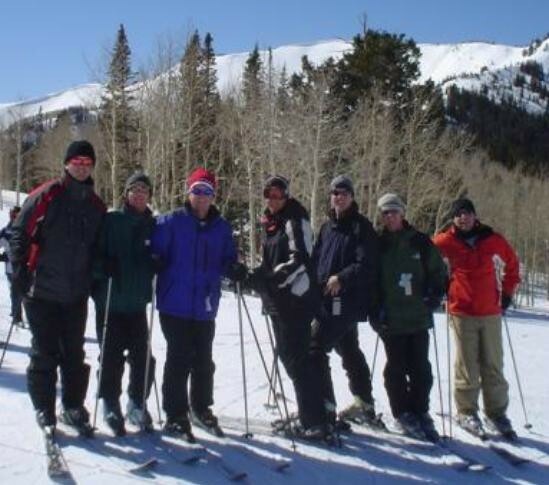 Twenty-eight different people have participated in a PSE trip in the past 22 years.